Professor Sennur Ulukus (ECE/ISR) has been named Associate Chair for Graduate Studies for the Electrical and Computer Engineering (ECE) Department. She succeeds Professor Ankur Srivastava (ECE/ISR) who held the position from 2013-2018. Prof. Ulukus received her Ph.D. degree in Electrical and Computer Engineering from the Wireless Information Network Laboratory (WINLAB) at Rutgers University. Her research interests are in wireless communications, information theory, signal processing, and networks, with recent focus on private information retrieval, timely status updates over networks, energy harvesting communications, information theoretic physical layer security, and wireless energy and information transfer. She has received many awards including the 2003 IEEE Marconi Prize Paper Award in Wireless Communications, a 2005 NSF CAREER Award, the 2010-2011 ISR Outstanding Systems Engineering Faculty Award, and the 2012 ECE George Corcoran Education Award. She was named a Distinguished Scholar-Teacher of the University of Maryland in 2016. She is a Fellow of the IEEE and is a Distinguished Lecturer of the IEEE Information Theory Society for 2018-2019. 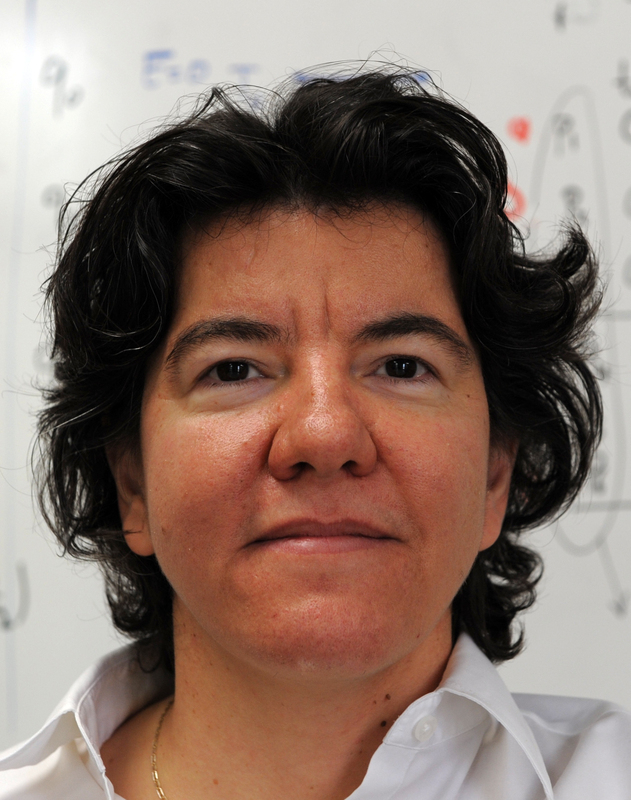 She was recently named the Anthony Ephremides Professor in Information Sciences and Systems. “We welcome Prof. Ulukus to her new role and thank Prof. Srivastava for his outstanding and dedicated service to ECE’s Graduate Studies for the past five years," said ECE Professor and Chair Joseph JaJa (ECE/UMIACS). “During his tenure, Prof. Srivastava has enriched our graduate program by introducing new courses, revitalizing the Telecommunications curriculum, and organizing virtual open houses for prospective and admitted graduate students. I am confident that Prof. Ulukus will continue the upward trajectory of our graduate programs, bringing excellence and innovation as she has done throughout her career."